We have some great news! The Thread That Keeps Us tour will be coming to Australia and New Zealand in January. We’ll be playing songs off our newest album and some older jams as well. 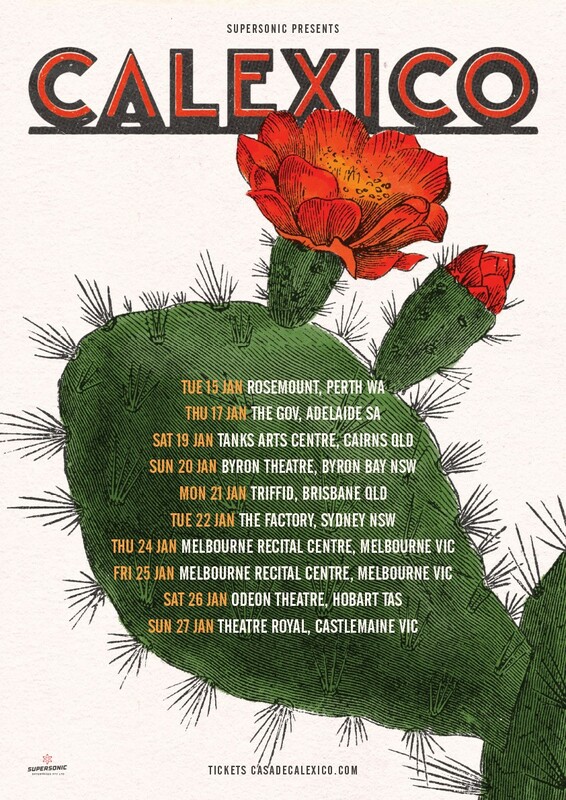 Tickets for all Australian shows go on sale Friday at 9am local time, with the New Zealand on-sale following on Monday at 9am local time.